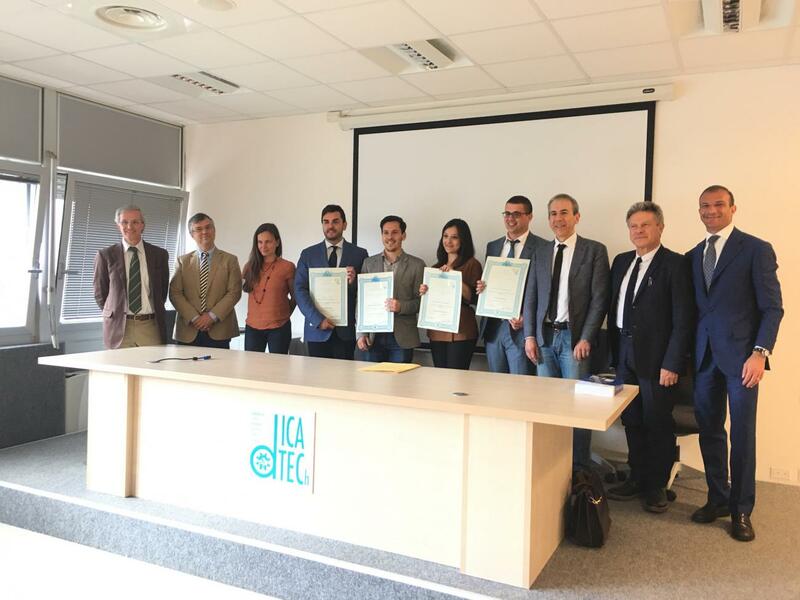 On May 13, 2016, the final examination of the Ph.D. in "Civil, Environmental, Land, Building and Chemistry Engineering" (XXVIII cycle; coordinator prof. Michele MOSSA) was held with the commission composed of proff. Antonio CONTE, Stefano MAMMI, Alfonso MONTELLA, Paulo B. LOURENCO, Giuseppina UVA. The new PhD are: SANGIRARDI Marialuigia, AGUILERA SAEZ Luis Manuel, DI PUPPO Mario and PERRUCCIO Antonio.